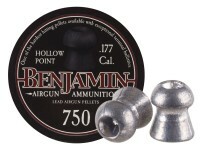 Not recommended for repeating pistols or rifles! 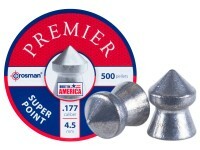 What others should know: My Crosman Quest 1000x didn't shoot these very well, at just over 10 meters I'm holding a 1" grouping with Crosman wadcutters (7.3 grain), I also hold a decent group with Daisy wadcutters and Daisy hollowpoints (7.4 grain)(sorry no spectacular 100 yard shots picking off a housefly on the target...lol) the Gamo magnum pellets got me a about 2"-3" groups at the same distance, shooting 8 shot groups, but the Daisy pointed pellets did about the same so I'm assuming my rifle doesn't care for pointed pellets. 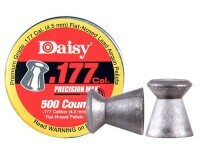 They seem to shoot fine out of my Daisy 901 powerline, I've seen some people post up they work better in lower FPS rifles, that was my experience with them also since my Daisy I target shoot at 6 pumps which is around 470 fps and the Quest will hit low 900's with 7 grain pellets, all in all a decent pellet for a nice price. 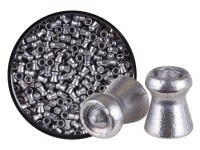 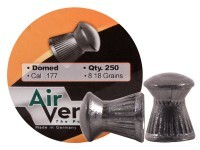 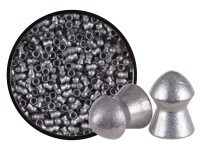 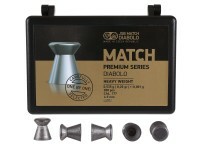 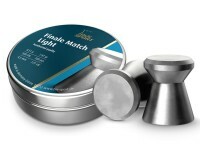 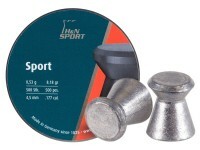 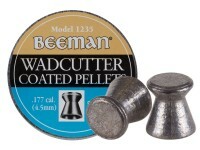 Things I liked: Works better in some air guns than in others--like most pellets. 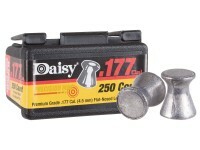 Things I liked: Pellet uniformity was good, they shot as good or better at 20 yards from my Daisy 901, grouping 5 shots under an inch with 3 of the 5 in a cloverleaf. 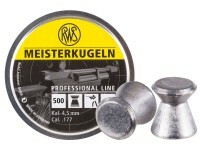 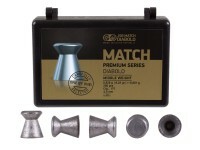 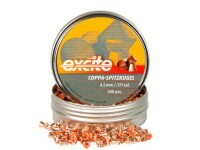 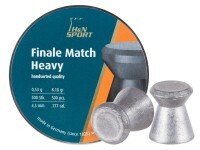 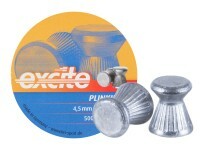 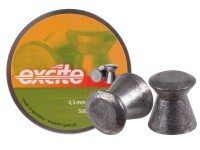 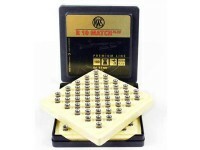 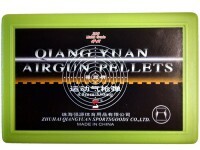 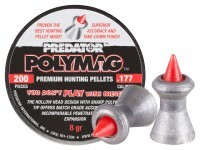 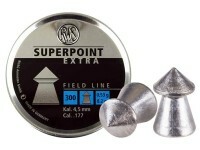 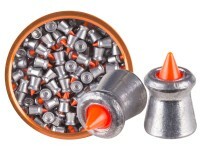 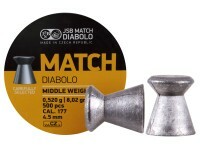 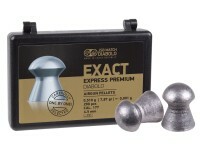 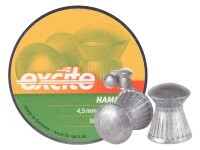 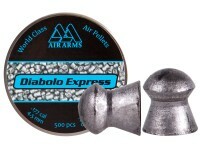 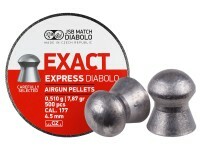 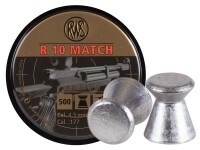 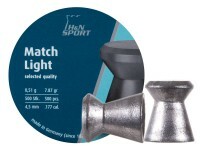 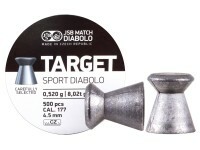 They seem to engage the rifling and seal better than most other store bought pellets. 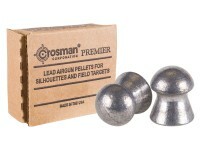 Things I would have changed: Maybe a foam disc adhered to the tin lid to prevent rattling/pellet damage? 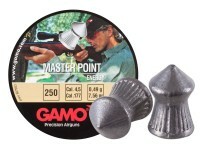 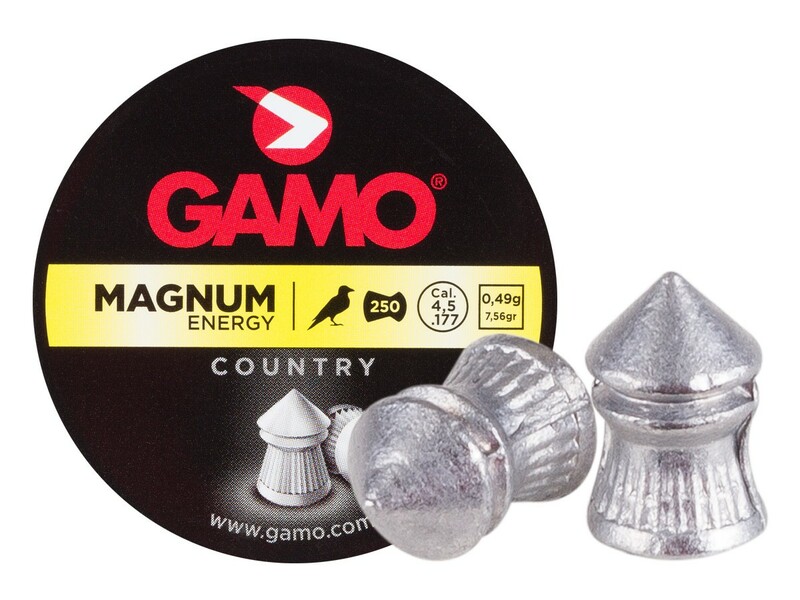 What others should know: These won't group or shoot like Supermags or Exact's but for the money, Gamo pellets are a great value in my opinion. 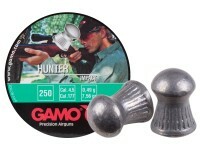 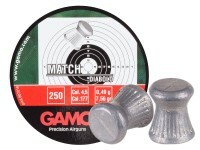 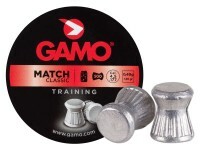 Also, looks like Gamo is using different molds. 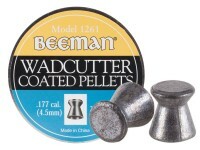 The pellets purchased here compared to some that I've had for 5 years , both Magnum pellets, the older ones seem to be more precise, with more definition in the skirt detail.